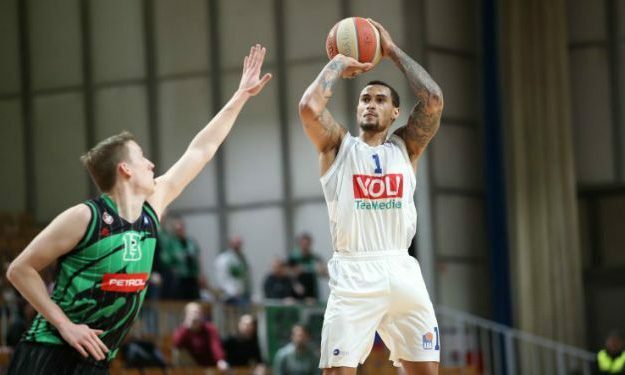 Edwin Jackson paved the way for Buducnost as they grabbed a road win over Olimpija in ABA League. Buducnost almost gambled away a double-digit lead but still managed to prevail 77-72 on the road against Olimpija on Day 17 of ABA League. Edwin Jackson led the victors with 18 points while Norris Cole, Goga Bitadze and Petar Popovic added ten points each. For Olimpija, Domen Lorbek scored 19 and Miha Lapornik 13 points. Buducnost improved to 12-5 tying with Cedevita which handed the first-placed Crvena Zvezda (16-1) first ABA League loss this season. Partizan is fourth with 11-6.